Postprandial physical activity may blunt the blood glucose response. In diabetes prone female immigrants only slow walking is regularly performed raising the question of whether also this type of physical activity can attenuate their post meal blood glucose elevation. 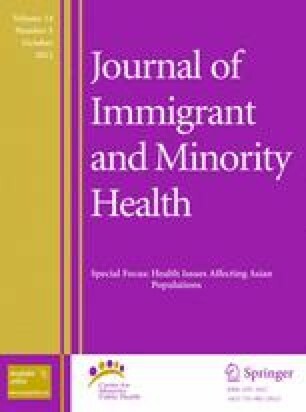 Using a cross over design, 11 female Pakistani immigrants living in Oslo were recruited to participate in three experiments where their blood glucose concentration was measured every 15 min for 2 h after intake of a high glycemic food, either while resting after the meal or doing very light post meal walking of two durations. Postprandial blood glucose peak value and incremental area under the 2 h blood glucose curve decreased with increasing duration of slow post meal walking. Also the blood pressure was lowered. Post meal walking can strongly attenuate the glycemic response to carbohydrates and reduce blood pressure in a high risk group of immigrants. The technical assistance of Eva Kristensen and Monica Morris is gratefully acknowledged.